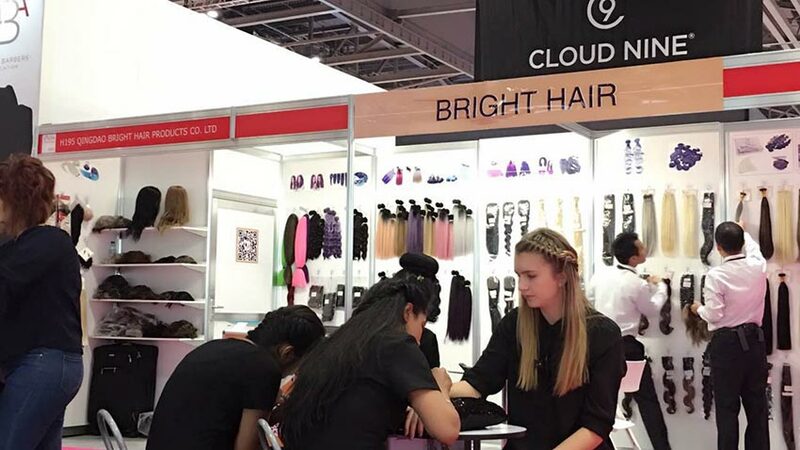 Since its inception in 1973, SALON INTERNATIONAL has attracted world-class professionals from the field of hair beauty salons, bringing together the world's leading professional salon designers such as Vida Sassoon, Toni & Guy, Rarrick, Rita Rush, Umber Giammini, Sobie, Amdrew jose, Sark will, Mahogany, Parrick Cameron and other teams or individuals to show the latest in the popular hairstyle each year. 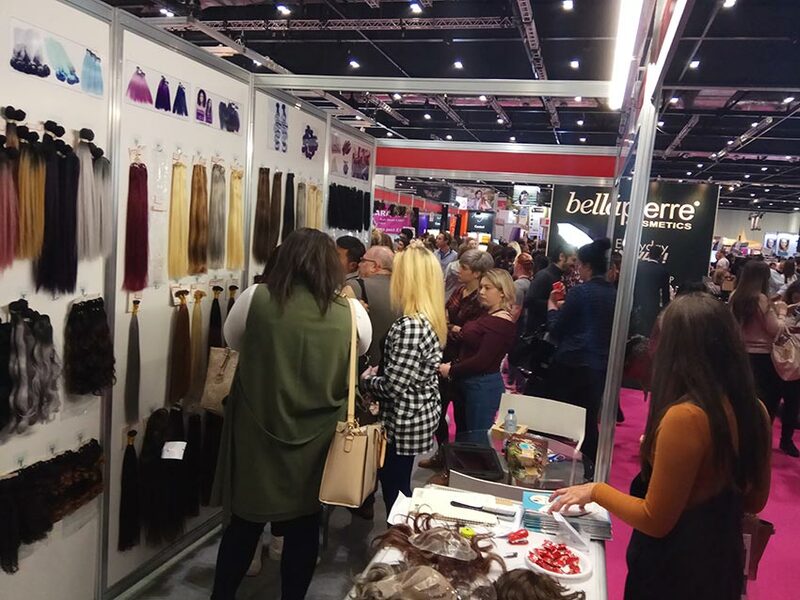 Themes are The Hair Show, Salon Live, Salon Seminars and Salon Business Extra. Our company exhibited on Oct,18-21,2016. 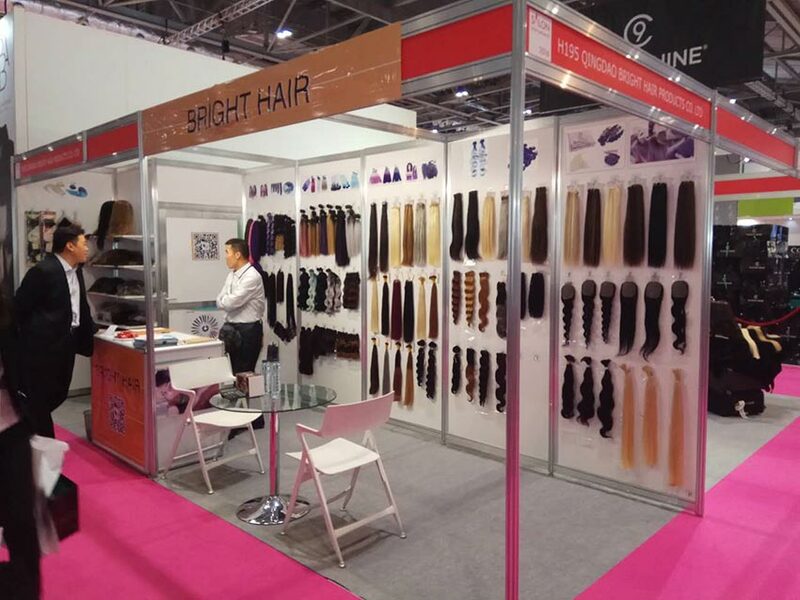 Products include human hair, premium synthetic hair, hair weaves, hair bulk, hair Extension,lace closure and lace frontal etc. 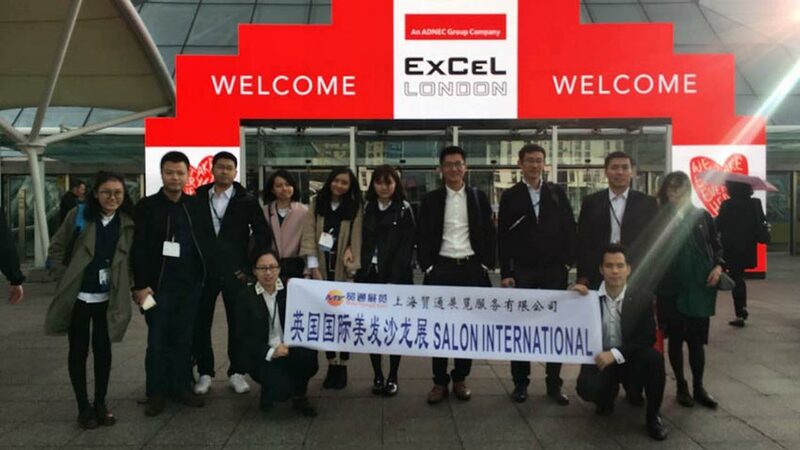 We communicated with customers face to face, a full understanding of the European market, so that we could build long-term cooperation with customers.